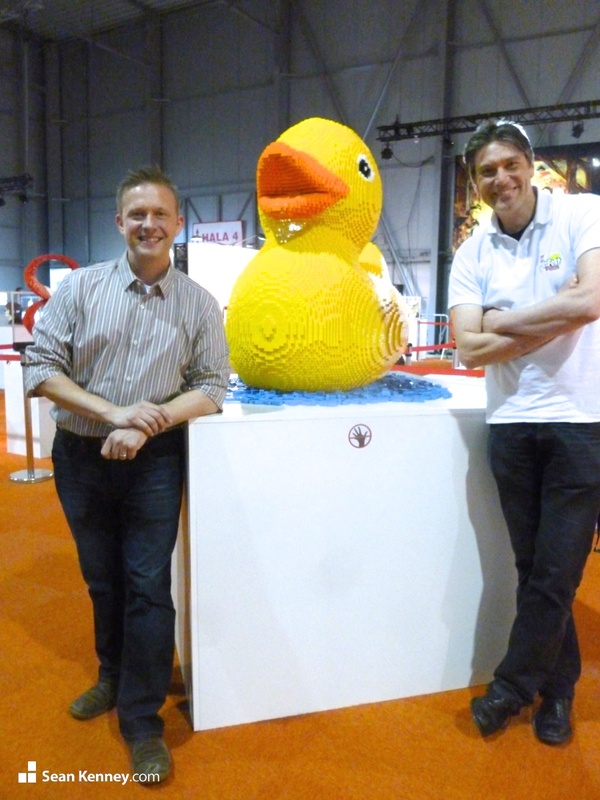 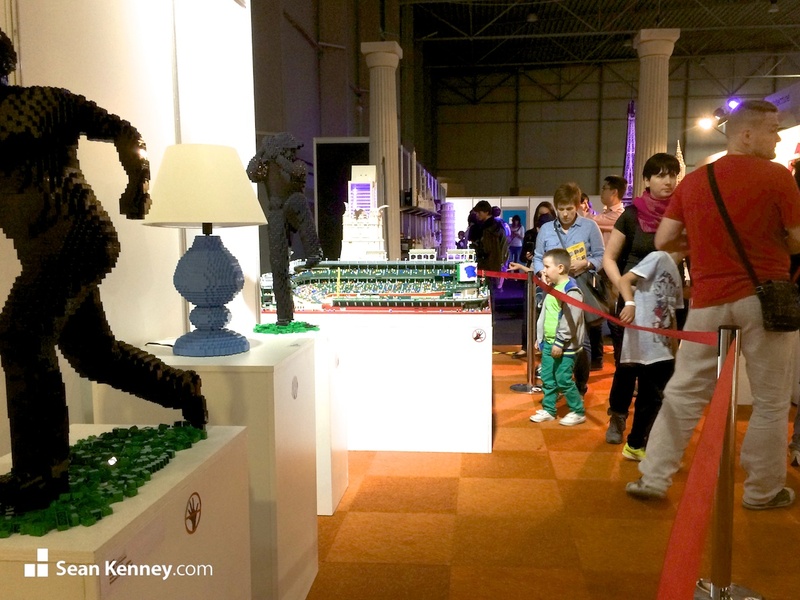 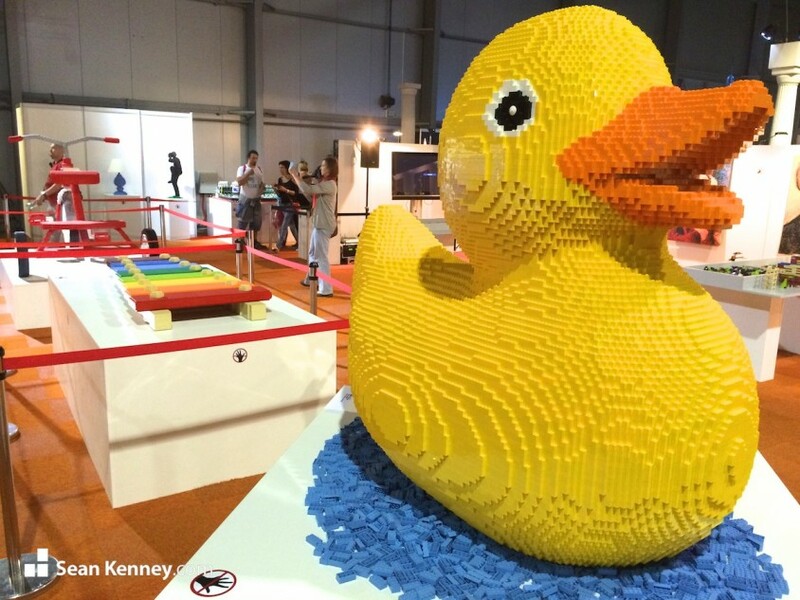 I was honored to have been invited to exhibit my artwork at LEGO Kidsfest Prague in the summer of 2015. 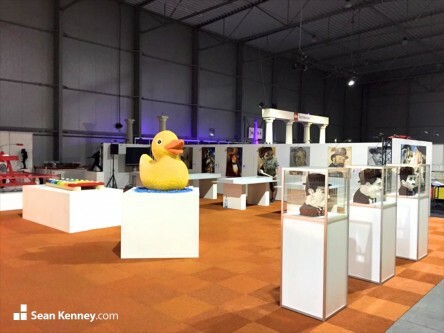 My work was displayed alongside the work of artists Dirk Denoyelle and Rene Hoffmeister in a gallery set up at PVA Prague for 6 weeks. The general atmosphere of Kidsfest was relatively zany (above) but we were given permission to display my work in a more “serious” manner using art gallery pedestals as well as considerate lighting and placement. 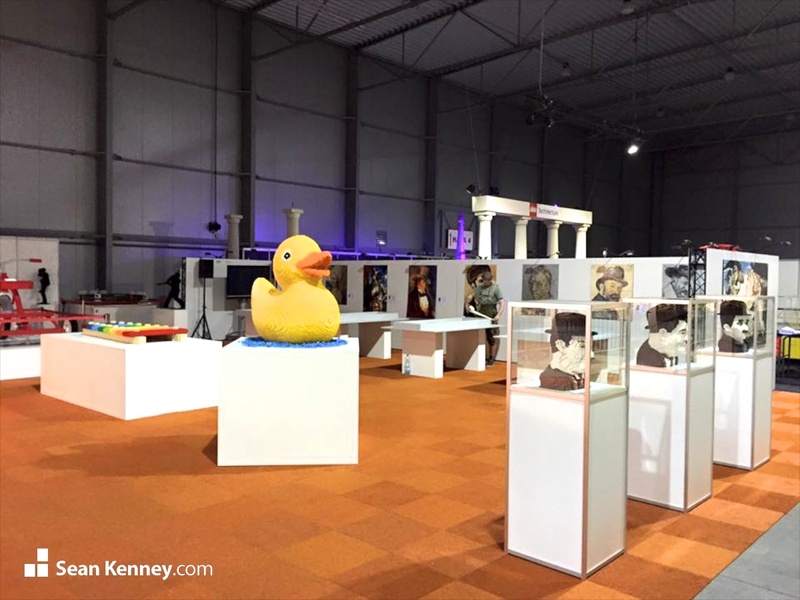 I displayed many of the pieces from my Piece by Piece show and my Big Leagues Little Bricks show, as well as a few pieces from my Childrens Books.